We strive to provide the best experience for our guests. We always believe in upholding our value ‘ A class of its own ‘. 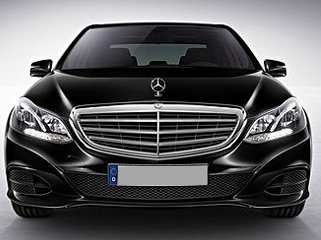 DRIVEN Limousine & Fleet Management – a company incorporated in Singapore. 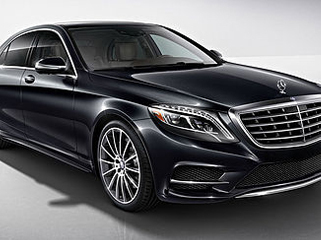 DRIVEN offers leading limousine transport and corporate chauffeur services that can take you anywhere in Singapore. 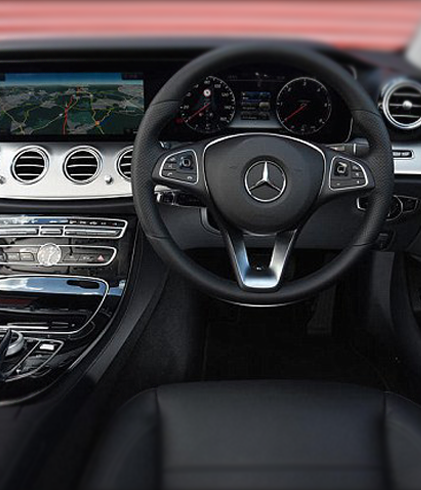 Whether you’re looking to retain one of our drivers for long-term every day employment, or are a visitor to Singapore simply requiring a driver who understands the city during your stay, we can assist you. 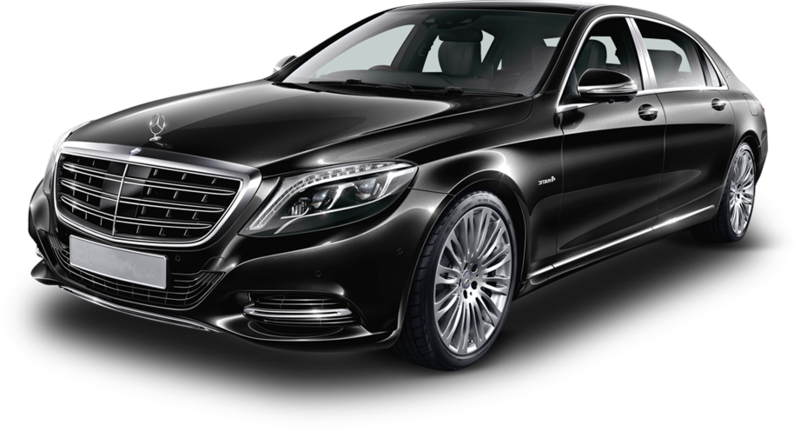 Our limousine service vehicle fleet is large enough to suit the diverse requirements of our clients and can accommodate groups of all sizes. 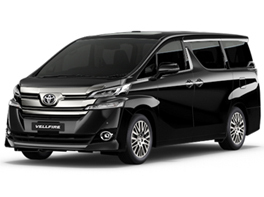 Select from a range of luxury cars including Mercedes Benz E and S Class, the Toyota Vellfire, as well as 13, 19 and 23-seater minibuses and 45-seater coaches. We offer limousine transport for a variety of special needs and occasions, and are able to tailor our services to your circumstances. 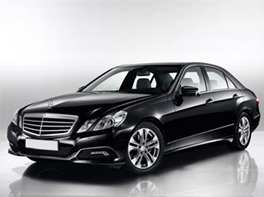 Whether a corporate chauffeur service, weddings and parties, ad-hoc usage, family or group private hire, drive home, or for airport limousine services, you’ll get only the most respectful, careful and well-trained drivers in Singapore. 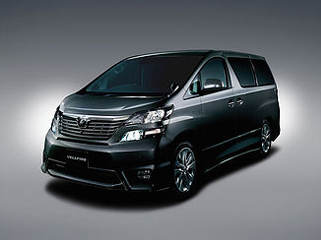 We provide a fleet from premium to economical to suit your budget. Our team will meticulously vet through your request before suggesting the most suitable proposal for your needs. Rates are quoted in Singapore Dollar and is nett. 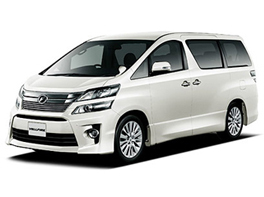 Rates inclusive of driver, gasoline, parking and toll charges. Rates DO NOT include places of interest fees ,guide fees and entrance fees. 23:00 to 07:00 hours, both times included. A surcharge as indicated above per block of 15 minutes for waiting time beyond the initial 45 minutes shall apply payable. We have both Full and Part time Driver positions available! 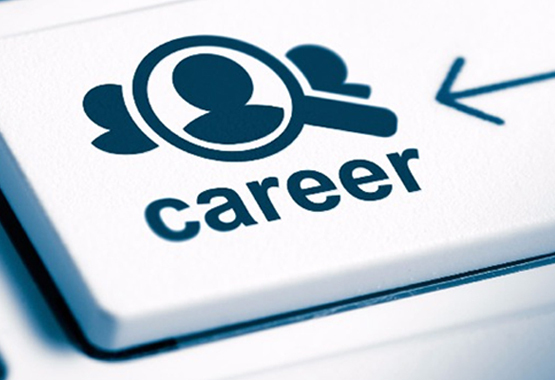 Sign up for our Driver position via Driven career page. For enquiries on our Drivers position, please call 63867687 or email admin@drivensg.com We look forward to hearing from you, and for you to be part of our team! By working with us on a part time basis, each work schedule is from 6 hours onward, and by hitting an attainable number of trips and acceptance rate. Inform our team on your available schedule, and we will plan out the most suitable roster to suit your needs. Click on the application form link, fill up your particulars and we will be in touch with you! Copyright © drivensg.com 2017. All rights reserved. Developed By Nicktung.